Mrs Guy and Mrs Rolfe accompanied the Year 5 children to a Street Dance Festival held at The Marlborough School on Thursday 25th January. 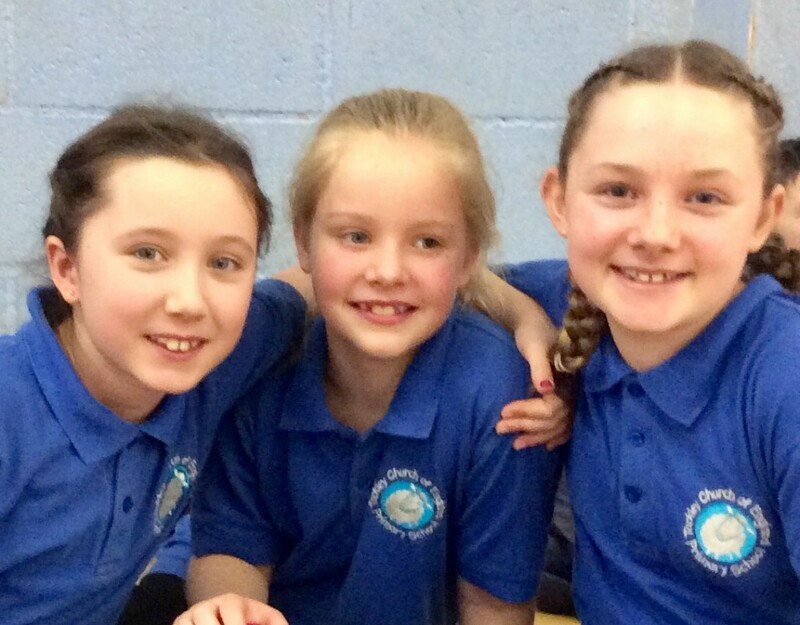 It was run by the Street Dance company supported by the Marlborough Sports. It proved to be a very energetic session learning many dance steps and breakdance moves. 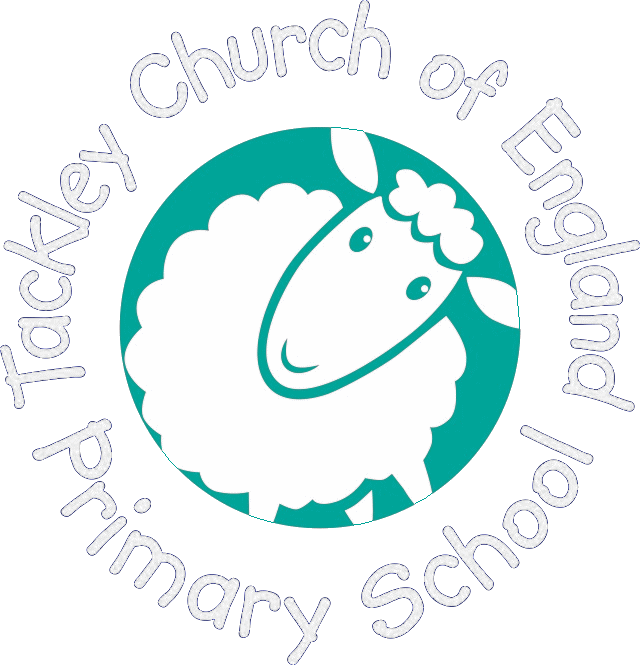 With nearly 200 children there from the other partnership schools, Tackley looked very smart in the school logo’s t-shirts and made us proud by their overall behaviour, enthusiasm and respectfulness to the organisers. Well done. ‘It was fun and fast with tricky moves.’ by Destiny B.